Slice and dice the battery info however you like. The new iOS 12 Battery information section brings a massive improvement over the previous version. Whereas before you could see which apps used how much battery, and for how long, now you can see the charts that look like the Tim Cook section of an Apple Keynote. 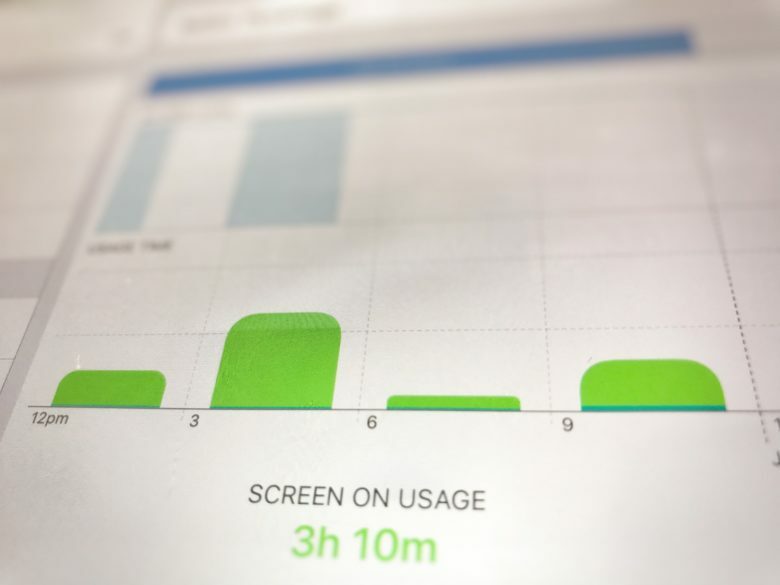 You can see your battery use in incredible detail, broken down by such categories as Screen On Usage and Screen Off Usage. But that’s not all. You can see how fast the battery ran down, how the levels were at any time during the last 24 hours, and also a longer-term overview that shows your usage over time. It’s so detailed that it can be a bit intimidating, so today we’ll take a look at how to read those charts, and how to get the best out of them. A familiar sight on your iPhone? The iPhone 7 battery might be larger than its predecessor, but that’s still not enough for it to catch up with other leading flagship smartphones, as per a new consumer testing report. 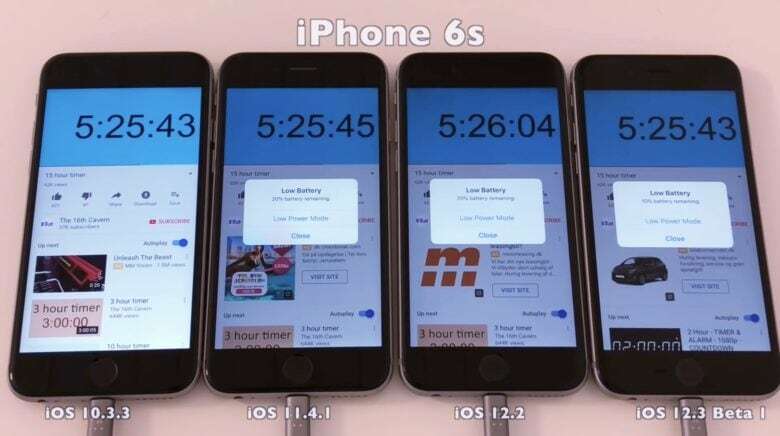 According to the U.K.-based Which?, the iPhone 7 performs far behind the Samsung Galaxy S7, LG G5 and HTC 10 when it comes to call and internet time. If you're tired of the Facebook app draining your iPhone's battery, try these easy tips. Every day I hear at least one complaint about the Facebook app wreaking havoc on iPhone battery life. Unfortunately, this isn’t breaking news — it seems to re-surface, with a new level of severity, every couple of months. Not only does Facebook use tons of battery when left unchecked, it can also take up insane amounts of storage space on your iPhone. This is exactly why I never let Facebook have permission to access … well, almost anything on my iPhone. 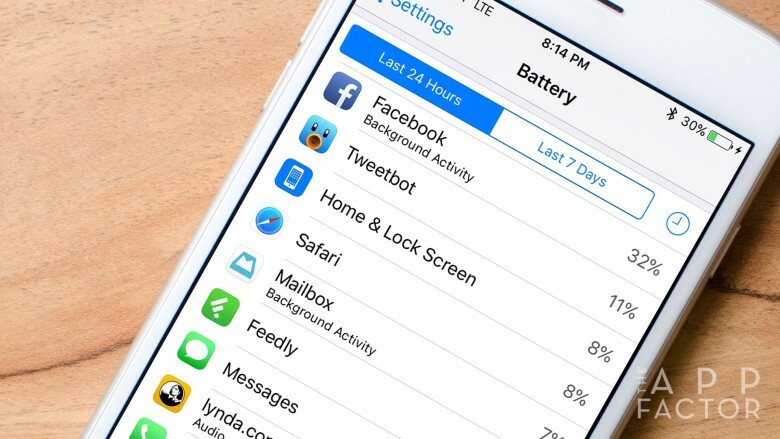 Here are some tips that will help you stop the notorious Facebook iPhone battery drain. Your iPhone will always need to be recharged everyday. 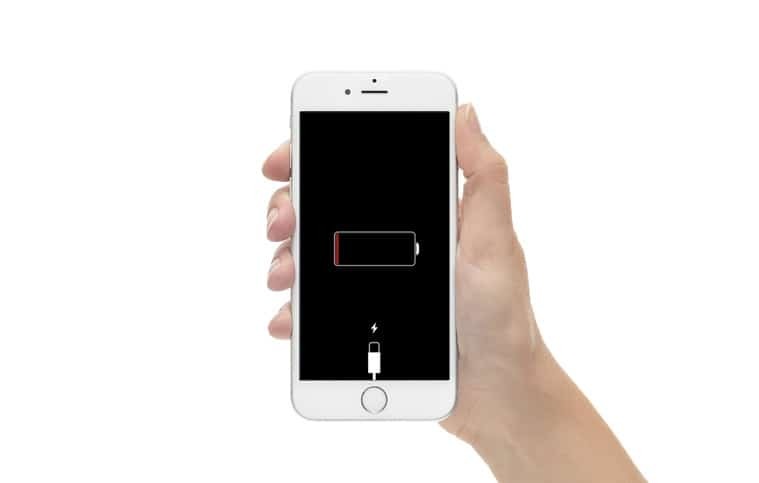 Every year Apple introduces a new iPhone, and every year I get my hopes up that this will finally be the model that can go two or three days without needing to be recharged. But according to a lithium-ion battery expert, the odds of Apple adding a power source capable of boosting iPhone battery life like that are practically zero. Dee Strand, chief scientific officer at battery research firm Wildcat Discovery Technology, says the throughput on smartphone batteries is rapidly improving every year. The problem is, new features are bogging them down. 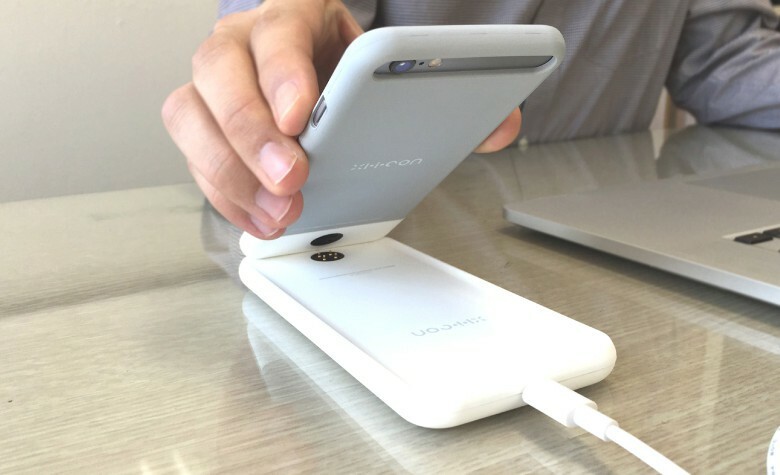 The XI.i.CON is a case-dock charging combo for the iPhone 6, 6 Plus, 6s and 6s Plus. Some day battery anxiety will not be an issue. Until then, we cope by way of the many charging accessories that exist for iPhones. Lightning cords, docks, power banks, battery cases . . . Every manufacturer claims their product is better, faster or the only one of its kind. The XI.i.CON by Benchsoft, makes it own bold claims by being all of those accessories in one. Battery life isn't Apple's biggest priority. 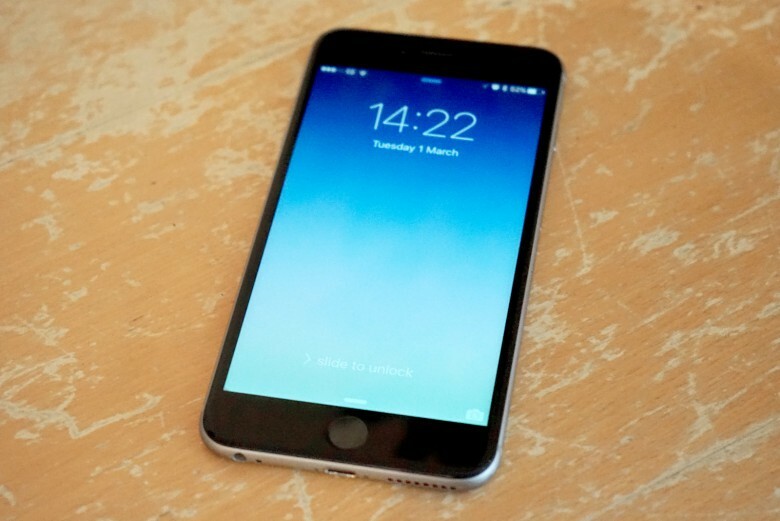 Apple announced a slew of iPhone upgrades yesterday, but battery life sure wasn’t among them! As we suspected ahead of time, Apple’s official iPhone 6s video shows that it boasts a 1,715 mAh battery — down from the 1,810 mAh of its predecessor.